NOTE: You will be able to use the software FREE for 30 days. After 30 days you will be required to purchase a license to continue using it. 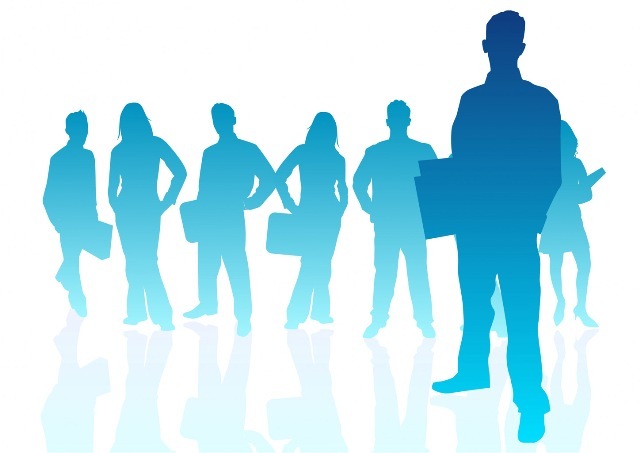 The Pro features are automatically enabled when you purchase the PRO version license. Contact Wolf has been scanned by multiple independent organizations and has been certified clean from any spyware or viruses. We also do not collect or transmit any information from you in the software. 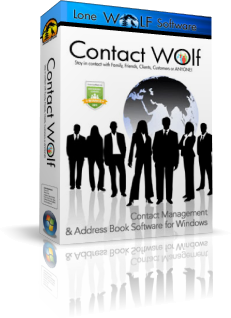 Contact Wolf Contact Manager Software is available on CDROM. Copyright © Lone Wolf Software, All rights reserved.